You can make your reservation by calling (0034) 96 394 36 12 or send an email to restauranteelencuentro@restauranteelencuentro.com. Hours are 13 am-4:30 p.m. and 20:30 pm-00:30am, Monday to Saturday. If you want to celebrate a special event, el encuentro Restaurant private reserve you can to make the time memorable and intimate. 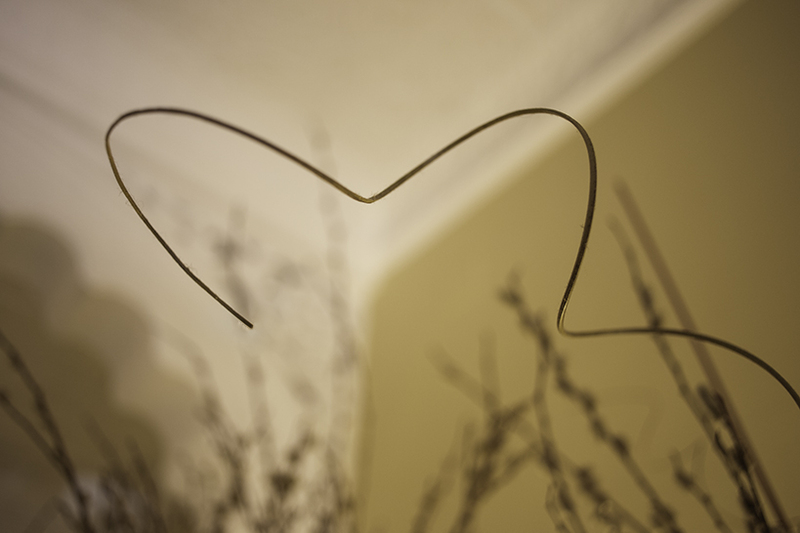 But you can choose from our dining room or terrace. 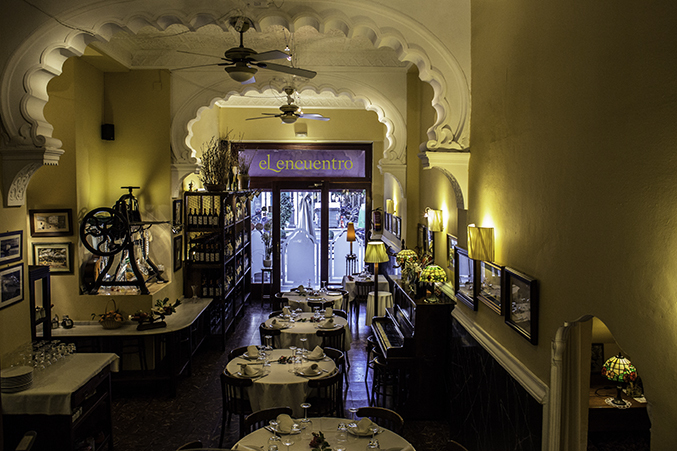 el encuentro Restaurant, in the heart of Valencia has been located at street an Vicente Martir No. 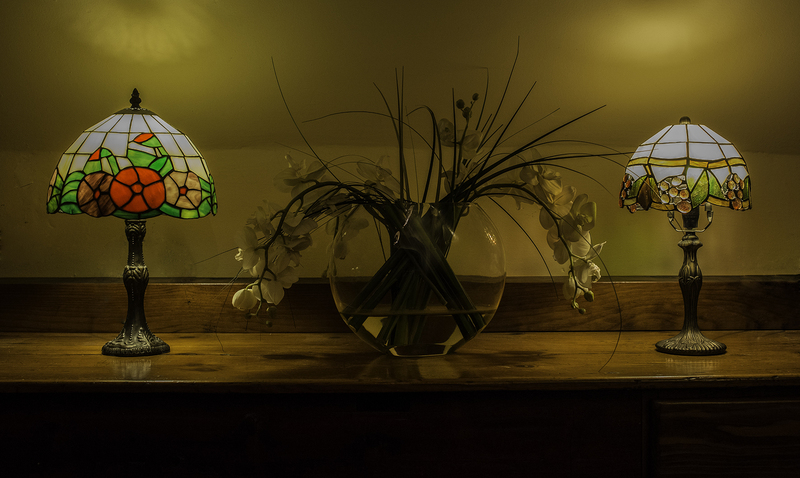 28 in a legendary venue with lots of history, as it hosted business types, was among others the Casablanca room and store electrical equipment. 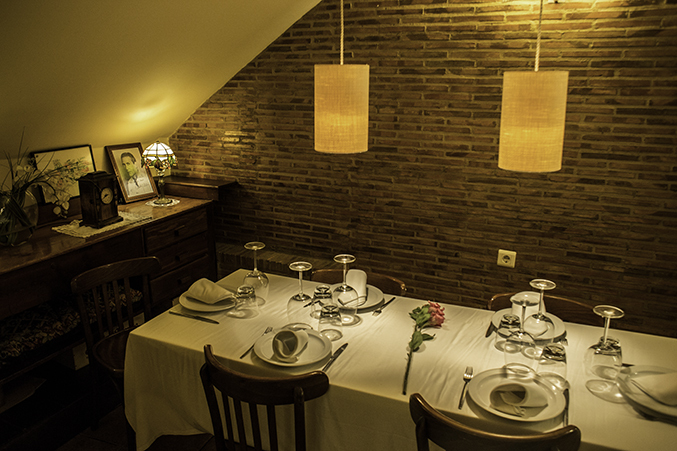 The Room el encuentro Restaurant Valencia supports a capacity for 70 people. Customers can choose between bar, coffee tables and tables of different sizes. The Private el encuentro Restaurant Valencia has space for up to 20 diners. Perfect for any celebration. 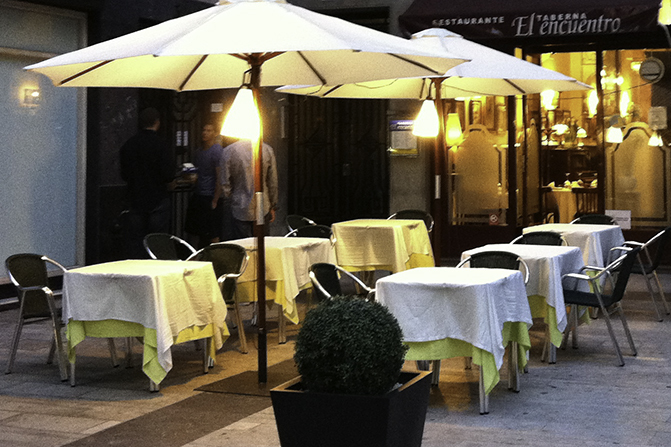 The Terrace el encuentro Restaurant Valencia supports a capacity for 50 people. Customers can choose between tables of different sizes, Seun needs to submit.